It doesn’t take a rocket scientist to know that hazardous waste is, well, hazardous. But a new study conducted jointly by the University of Missouri-Columbia and the University of Florida has found just how much of a risk hazardous waste sites – otherwise known as Superfund sites -- pose to consumers. After analyzing Superfund sites in Florida, the state with the sixth-highest number of such locations, the researchers found that consumers who lived near them were more likely to develop cancer. It’s possible that the high number of Superfund sites contributed to the fact that Floridians had the second largest number of new cancer cases among all states in 2016. "Our goal was to determine if there were differences or associations regarding cancer incidence in counties that contain Superfund sites compared to counties that do not. We found the rate of cancer incidence increased by more than 6 percent in counties with Superfund sites," said co-author Dr. Emily Leary. The study looked at Florida cancer rate statistics from 1986 to 2010 and investigated how rates increased in correlation to the number and location of Superfund sites. The Environmental Protection Agency (EPA) states that Florida has 77 such sites, and it turns out that cancer “hot spots” tended to cluster around these areas. Leary states that the findings provide evidence of the environmental causes of cancer. While she holds back from saying that Superfund sites are a definitive cause of cancer, she points out that the spatial and gender differences among adult cancer patients in Florida is compelling. "While it would be premature to say these differences are attributed to Superfund sites, there does appear to be an association. More research is needed to determine what this relationship is and why it exists, but identifying that a difference exists is a necessary first step," she said. The researchers believe their work could represent an important step towards curbing cancer incidence rates in Florida and the rest of the country. However, it seems much more research will be needed to validate the findings. "Our results can help public health agencies adjust policies and dedicate more efforts to areas with cancer hot spots," said co-author Dr. Alexander Kirpich. 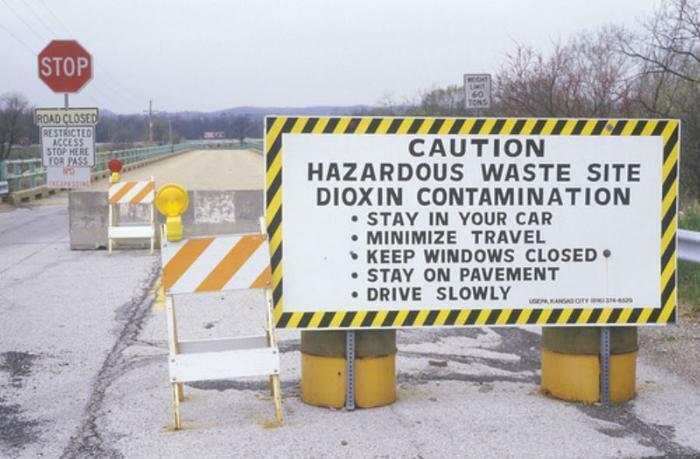 "These results support the link between toxic environmental waste and adverse health outcomes, but more efforts are needed to better understand this link and what it means for residents in these counties." The full study has been published in Statistics and Public Policy.